We often talk about traveling with a purpose... but what do we mean by that? Consider this - could travel be leading you nowhere? A few "awesome" experiences under your belt, checking countries off your bucket list, wandering the world without really taking the time to get to know your destinations or yourself? As an outsider it may seem like this is the dream life, but we know from experience that constantly traveling in vacation mode, especially during extended trips, can be pretty damaging to your attitude and your wallet. As a Peace Corps Volunteer in Nicaragua (hi, this is Jake!) I saw this constantly. Travelers that set off on a life changing trip through Central America only to get caught in tourist traps, party all day and night, and spend the majority of their trip asleep in their hostel bed. After I left the Peace Corps I headed down through Central and South America and noticed much of the same. Travelers who were undoubtedly seeking something but appeared instead to be running away. And hey, I've been there, I'm not one to judge and I like a good time as much as anyone, but I decided somewhere along the way that I didn't want to travel like that. In fact, I made it a mission of sorts to travel with purpose and share that idea with others. It's a big reason why we started Adventure Assist. Our travel notebooks have become a way to give people intention while traveling and as we evolve it will continue to be our main focus. 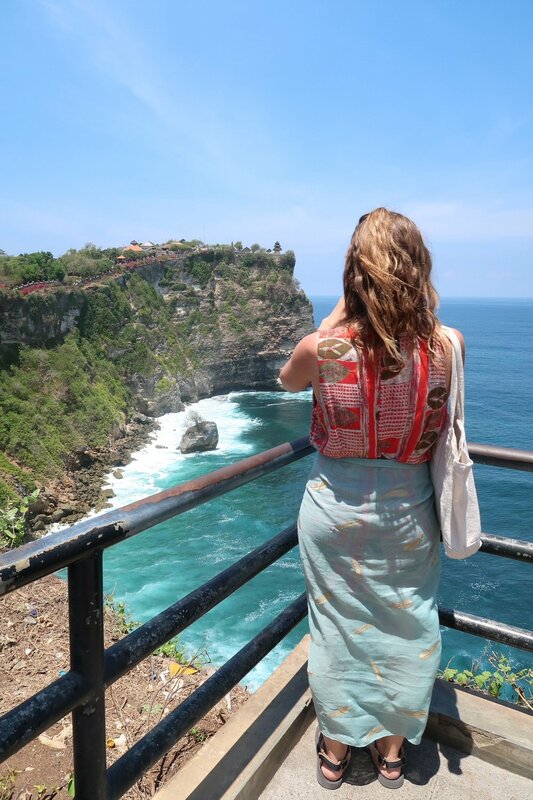 So, how can you apply traveling with a purpose in your own life? Once you understand the concept, there are a million ways to do it. For example, I traveled to Cuba to run the Havana marathon, in Tuscany I set out to learn everything I could about wine, I went to Guatemala to study Spanish, in Singapore I was fascinated by the history and architecture of shophouses. 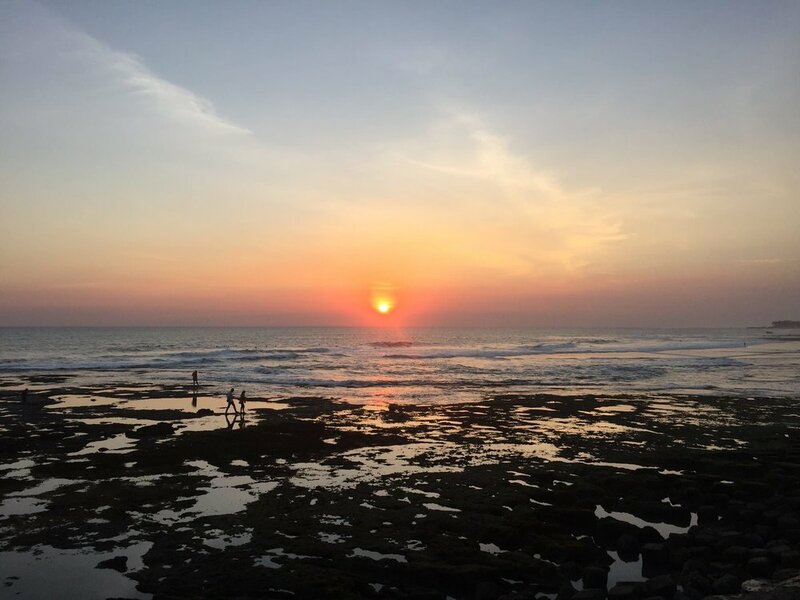 Maybe you'd like to volunteer in India, learn to surf in Costa Rica, attend a baseball game in every stadium in the US, or head to the English countryside to write a book. Maybe you simply want to relax or to see an old friend or to learn about the history and culture of a new place. 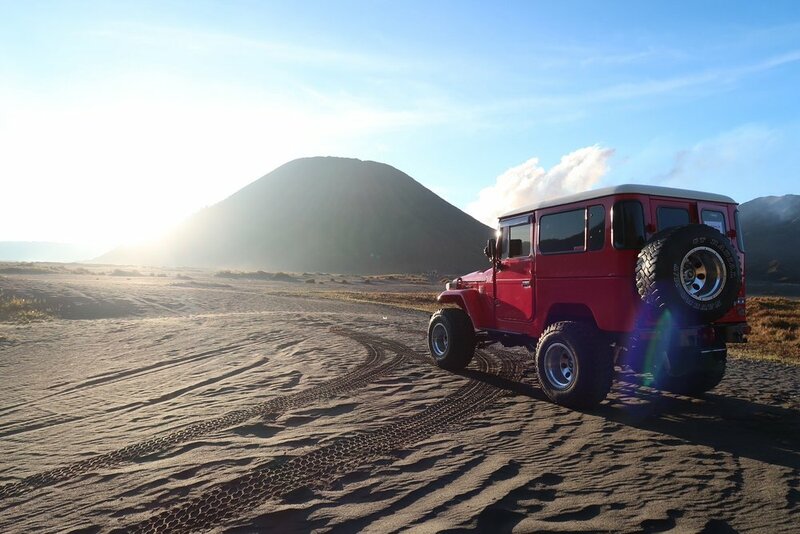 We believe that if you plan on traveling for an extended period of time, having goals throughout your adventure is extremely important. We aren't saying that you should make an intense list of things to accomplish in every city you plan on visiting but that being conscious of what you want to get from your travels will likely lead to a more fulfilling experience. Traveling with a sense of purpose helps you learn and grow and it better connects you to your travel destination. Without a doubt, you will leave with new skills, knowledge, and likely some experiences you would not have had otherwise. Traveling with a purpose? 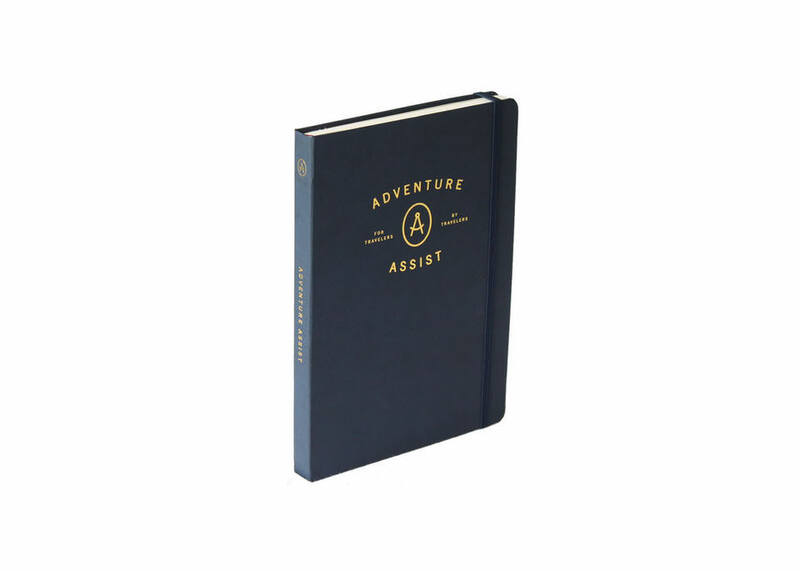 Get an Adventure Assist travel notebook to relive the adventure for years to come.